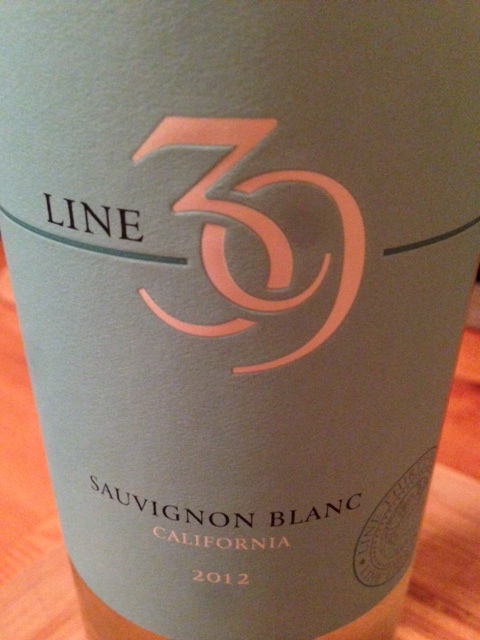 Orange, grapefruit, stone fruit, slight floral and grassy with minerality on the nose. Layers of orange, grapefruit, and peach on the palate. This wine has a heavier mouth-feel than I expected. Great acidity. A lot going on for under $10.